Want productivity to increase? 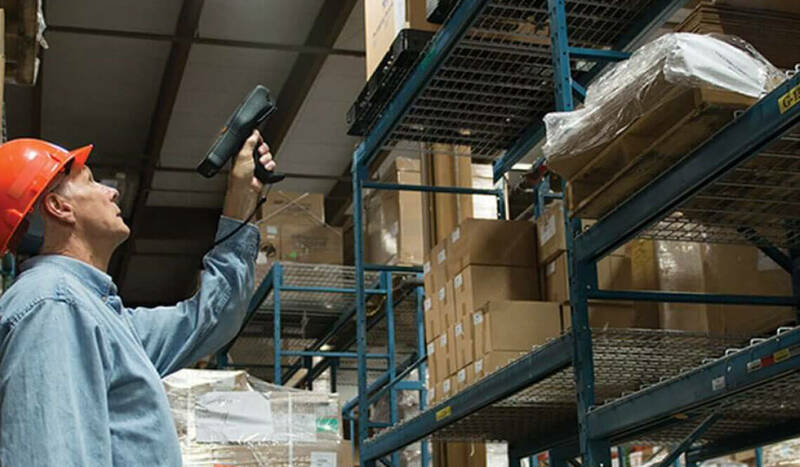 Modernize your existing warehouse technology. Seriously. Wavelink (now Ivanti) has helped companies gain warehouse productivity for decades. Productivity gains are revealed in a variety of metrics: money, time, workforce morale, workplace safety, and especially cost savings. Companies like Starbucks, Toshiba, and 3M use our products every single day to boost productivity. Our customers witness significant and measurable productivity benefits. Their ROI is realized in MONTHS, not YEARS. Dashboards deliver the at-a-glance information you need to ensure your systems are optimized. These are world-class dashboards. Add our Xtraction connector for seriously next-level data. Whether you're opening a new distribution center or entering a new market, our Avalanche product will scale with you. Need to manage 100,000+ mobile devices? Not a problem. Only deploy something new if it will maximize worker productivity and order accuracy. When using our Speakeasy solution, customers (big and awesome ones) experience productivity gains of more than 50%. You want to get more out of your existing investments, but the pressure to do more continues to grow. You're not optimized. You know it. Your employees know it. And most importantly, the data shows it. We know you use many devices and operating systems. Avalanche allows you to leverage the specialized technology your mobile devices and their respective operating systems have to offer. Use what you like and we'll help you get the most from it. Empower your support staff to take control of a device, analyze performance, and quickly return the user to full productivity. Remember, the goal is to empower your employees and improve their productivity.